For only $4.75 you can require a signature upon delivery and protect your package from Porch Piracy! 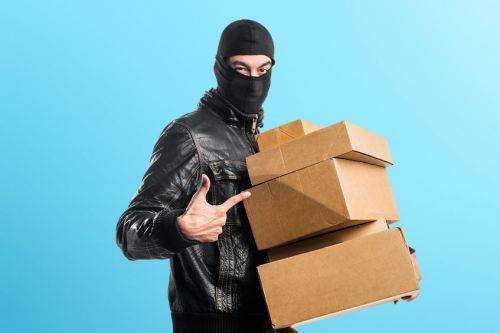 We cannot be held responsible for packages that are stolen that did not have a signature required. If you do not wish to pay for the extra security, we highly recommend shipping to a business or to a neighbor who will be home if you are unsure of the neighborhood. Our store opens at 8am. Closing times vary by season. We are Closed on New Years Day, Easter, Thanksgiving and Christmas. Service Area: Madison, Waunakee, Sun Prairie, Janesville, Portage, Stoughton, Oconomowoc, Racine, Holmen, La Crosse, New Berlin and surrounding WI communities. © 2017 - 2019 Ehlenbach's Cheese Chalet, All rights reserved.